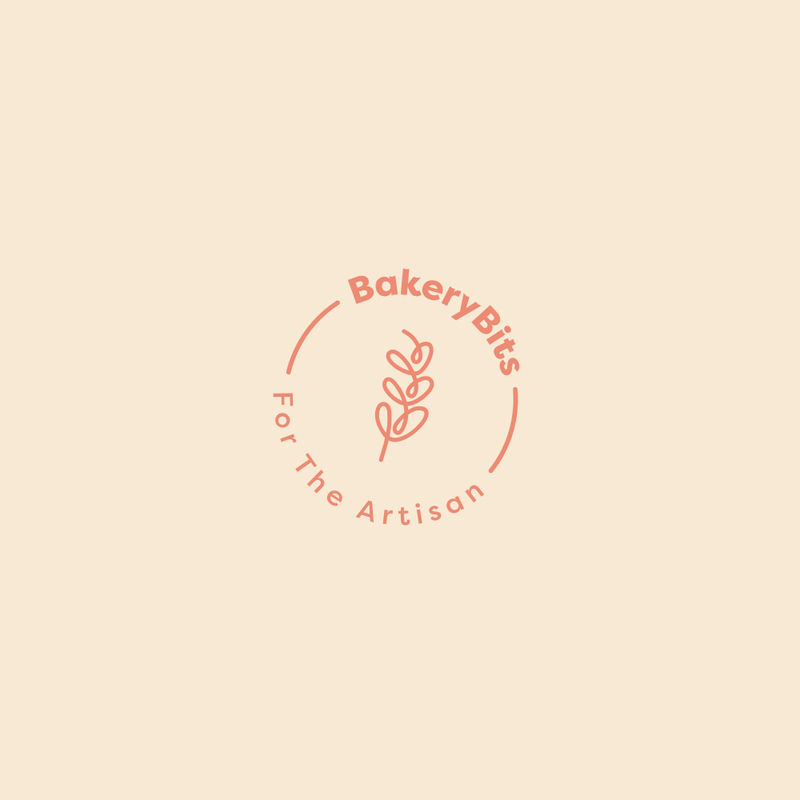 This entry was posted in Newsletters, Equipment, Articles & Advice on 04/02/2019 by BakeryBits. The Sourdough School Book by Vanessa Kimbell. Published by Kyle Books. Photography by Nassima Rothacker. This entry was posted in Inspiration, Articles & Advice on 17/04/2018 by BakeryBits. This entry was posted in Flour, Articles & Advice on 29/03/2018 by BakeryBits. This entry was posted in Flour, Articles & Advice on 15/02/2018 by BakeryBits. This entry was posted in Newsletters, More about flour, Articles & Advice on 07/07/2017 by BakeryBits. This entry was posted in Articles & Advice and tagged sourdough starter, sourdough, sourdough questions, sourdough problems, sourdough expert on 07/09/2016 by Vanessa Kimbell. This entry was posted in Sourdough Breads, Inspiration, Articles & Advice on 06/09/2016 by Vanessa Kimbell. This entry was posted in More about flour, Articles & Advice and tagged roger saul, kilver court, sharpham park, spelt, english spelt, organic spelt on 12/06/2015 by Vanessa Kimbell. We've got some new bannetons at bakery bits, and they are beautiful. They are made from sustainable seagrass grown and hand-woven by rice growers in rural Vietnam. I can't recommend using a banneton highly enough to give you a great crust a good structure to your bread - they are to just for sourdough, but any dough that makes bread. Using your banneton. This is a short video on how to use your Banneton. This entry was posted in Equipment, Articles & Advice on 27/04/2015 by Vanessa Kimbell. This entry was posted in Articles & Advice and tagged autolyse, auto lyse, autolease, tartine bread on 30/01/2015 by Vanessa Kimbell.